It's been a while since I last blogged; work has been hectic and i'm looking forward to a couple of weeks off at the end of the month to enjoy what's left of summer! 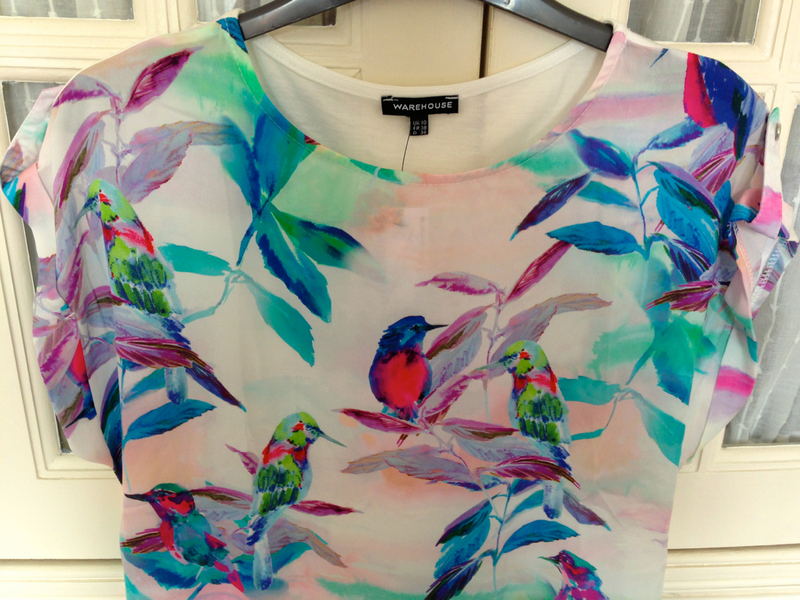 I thought i'd do a bit of a lifestyley favourites post to get me back into blogging and fingers crossed i'll find the time to make this a bit more of a regular thing. 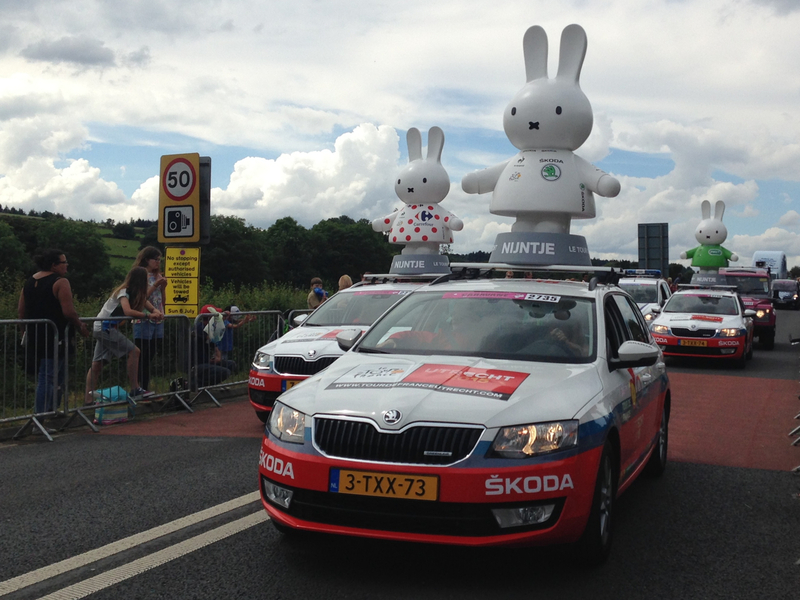 I was lucky enough to watch the Tour de France as it passed through Yorkshire last month - the atmosphere was amazing and I definitely don't regret the two miles I had to walk to see it! I managed to get some of the race on video; it was a lot faster than I expected - you can see it on my instagram here. 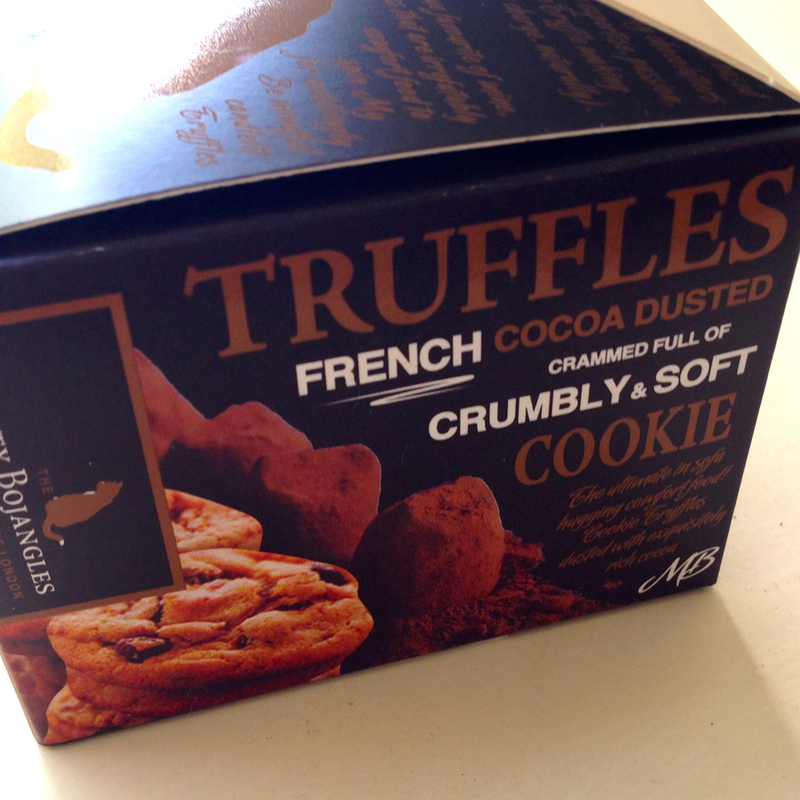 And finally a couple of my food favourites: Firstly these truffles which are to die for! They're really rich so for once I don't feel like I have to finish them all at once and they taste so so good. Definitely recommend! 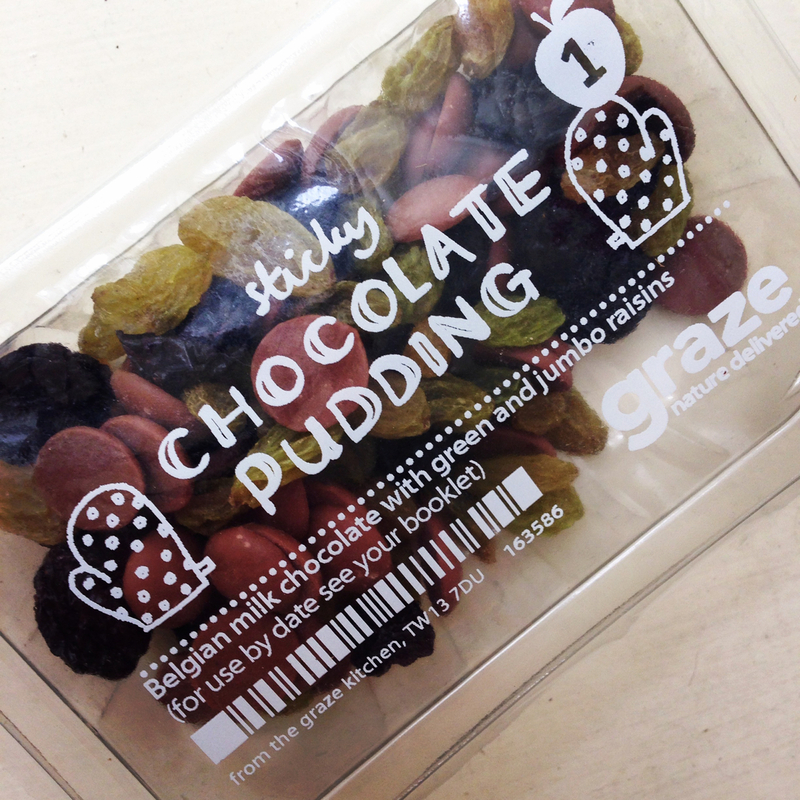 Every few months I treat myself to a Graze box and my 'send soon' is always checked for the Sticky Chocolate Pudding. It's my all time favourite, closely followed by the Honeycomb and Lemon Curd flapjacks. If you haven't tried any of them you're definitely missing out!